Do states still care about nuclear disarmament in the Middle East? 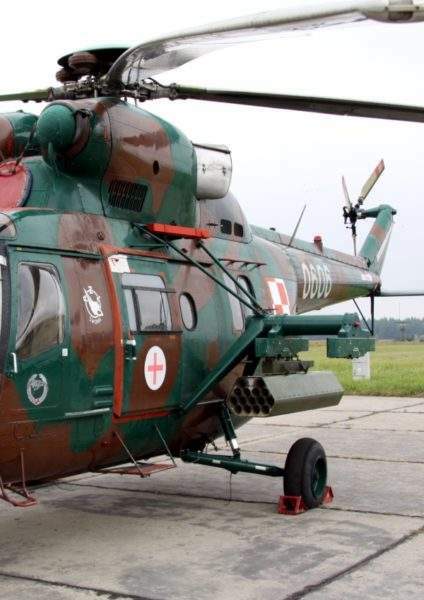 MESKO SA is a producer of ammunition and anti-armour, anti-aircraft missiles based in Poland. 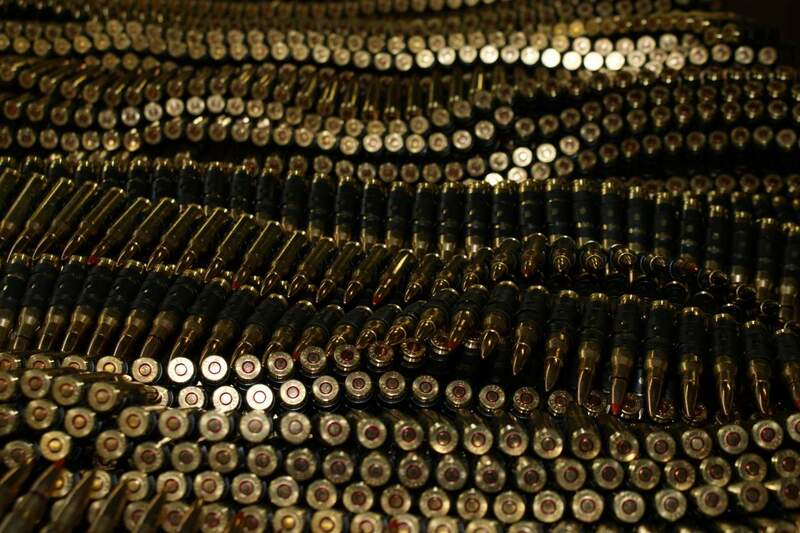 The company manufactures small and medium calibre ammunition, tank shells, rocket systems and mortar rounds. MESKO provides tooling services, plastic working, chemical and heat treatment services and demilitarisation solutions for outdated weapons. The company has a number of domestic and international quality certificates, such as: ISO 9001:2015, ISO 14001:2015, AQAP 2110:2016 and ICS. 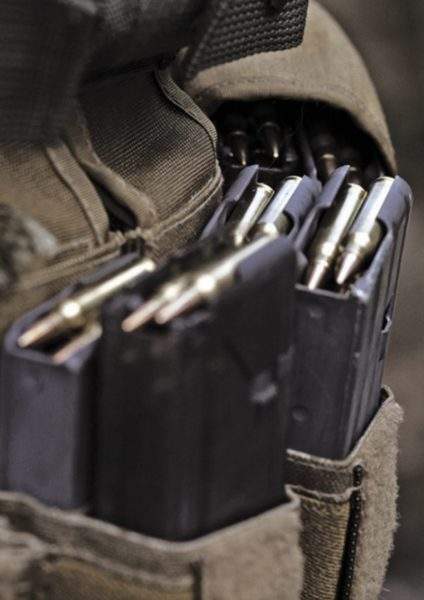 MESKO offers small calibre and special ammunition for military use according to NATO and Russian standards, including cartridges in a variety of sizes and tracer / armour piercing projectiles. 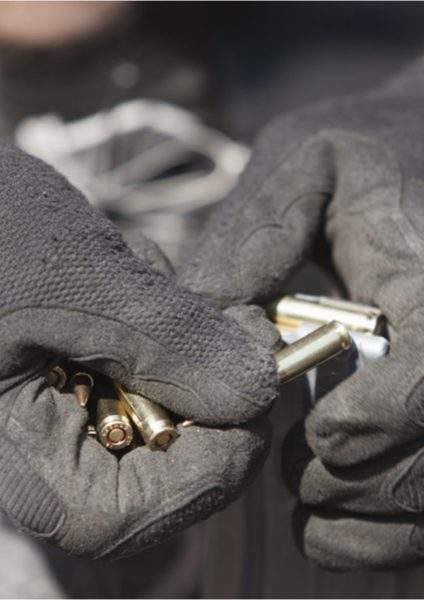 The company produces modern reduced-ricochet risk ammunition to solve problems connected with training at military and civil firing ranges where live ammunition is in use. Even though this ammunition has a 50% shorter range than live ammunition of the same calibre, it still remains accurate in hitting the target using standard sight instruments. MESKO produces 12.7mm x 99mm ammunition in variants of M33 BALL, M33 BALL Sniper, MP, MP Sniper, MP-T, APS, SG-T and reduced ricochet risk ammunition (RR-T). 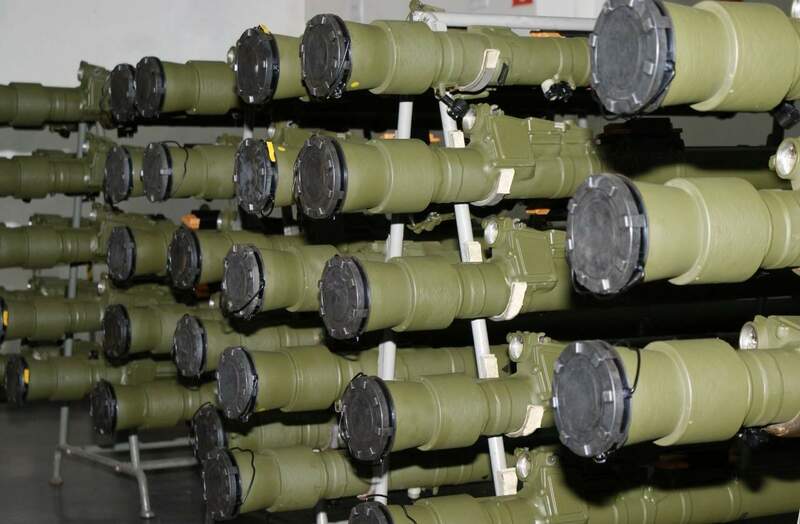 The company is the only producer of modern 23mm x 152mm sub-calibre ammunition APDS-T and FAPDS-T for anti-aircraft guns (ZU-23). The cartridges are made of tungsten heavy alloys, which make them a strong competitor to other cartridges with high-explosive incendiary and armour-piercing incendiary projectiles. MESKO produces 30mm x 173mm ammunition in four variants, MP-T/SD, TP-T, APFSDS-T, and FAPDS-T for 30mm cannon Boeing Bushmaster II/MK44-30/40, Mauser Model 30-2, and another armament mounted on the ROSOMAK wheeled, armoured transporter. The 35mm x 228mm cartridges, with frangible, armour-piercing, sabot-tracer FAPDS-T, are used for destroying air targets and ground targets, including armoured and combat vehicles up to 4,000m away. 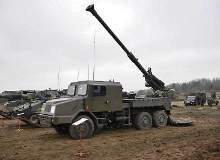 The plant also produces training ammunition, TP-T, which is used for shooting with a KDA cannon mounted on a PZA Loara, a self-propelled, anti-aircraft gun system. MESKO produces ammunition for 120mm Rh 120 L44 TANK GUN in four variants of APFSDS-T, APFSDS-T-TP, HE, HE-TP and ammunition for 125mm 2A46 TANK GUN in three variants of HE, APFSDS-T and GUN FIRE IMITATOR ROUND (training ammunition). 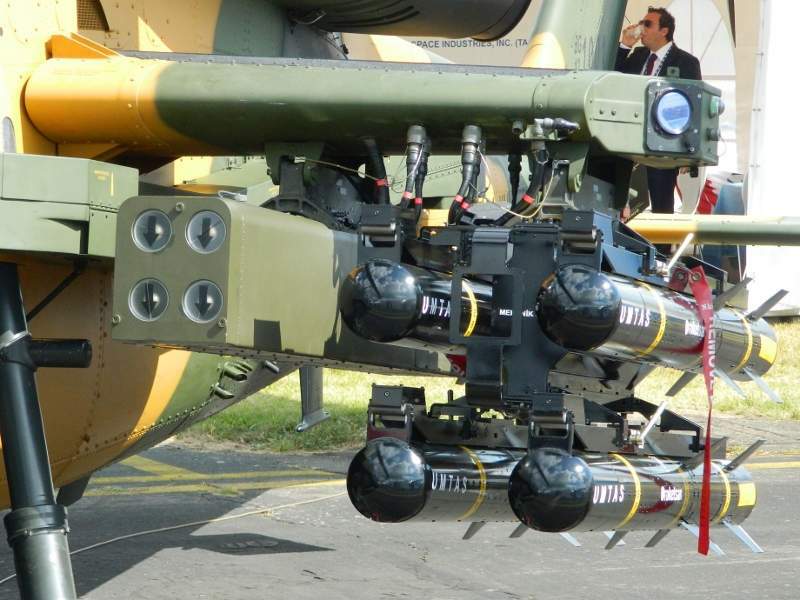 GROM is a modern anti-aircraft missile system designed to target low-flying helicopters and airplanes. The system is portable, can be operated by one soldier, and can also be mounted on land platforms and helicopters. The company’s fire-and-forget missiles are equipped with a seeker, which has options for identifying a target as a friend or foe. One of the most modern anti-armour missiles, AAMS SPIKE, is a new fibre-optic medium range version, used as an anti-armour weapon with high hit probability for operations, day or night, and in adverse weather conditions. 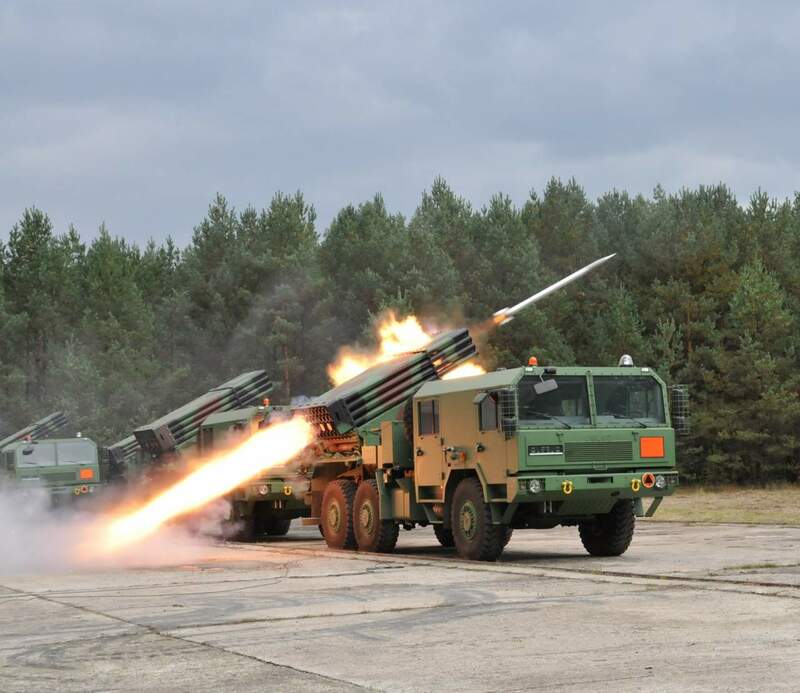 Rockets such as the NLPR 70mm (2.75in) are intended for engaging targets on water and on land, including lightly armoured vehicles and infrastructure. The 122mm M-21 HE Feniks rocket is intended for firing high-explosive warheads up to 41km. Its main task is to destroy fortifications, military equipment and personnel. 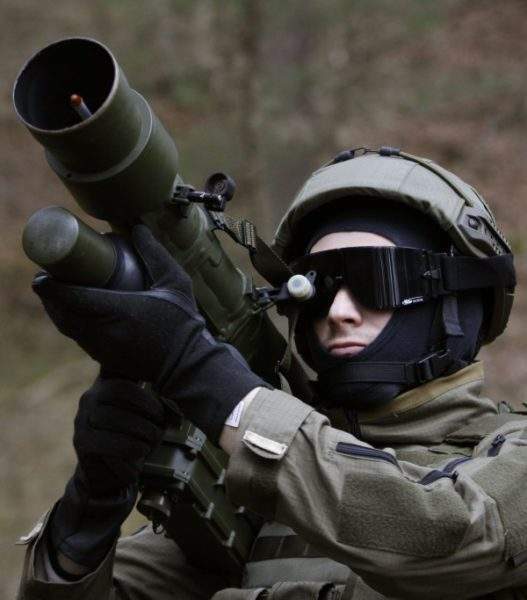 The company offers 98mm mortar round with demolition-fragmenting projectile, which is designed to combat hidden targets, enemy personnel and armoured or non-armoured vehicles. 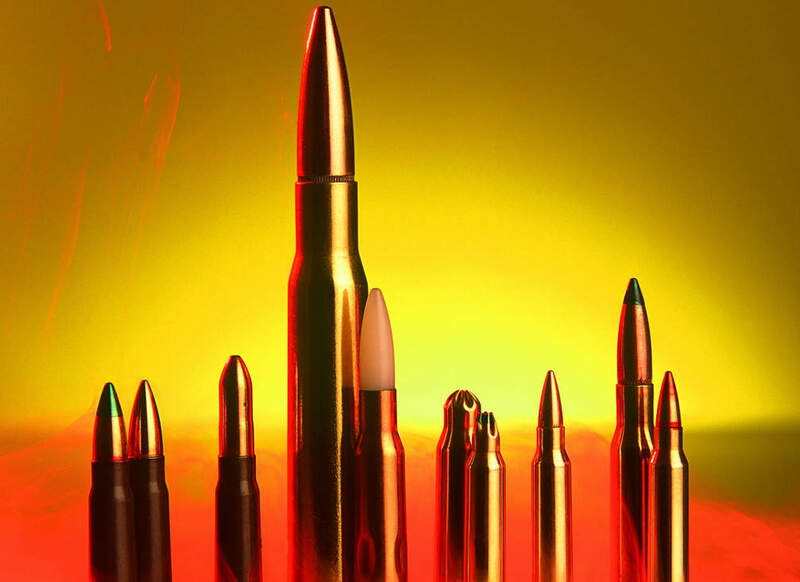 MESKO has the technology to manufacture rods out of tungsten powders with admixtures, used in the production of projectiles and ammunition core for these ammunitions: 12.7mm, 23mm, 30mm, 35mm, 105mm, 115mm, 120mm and 125mm. The maximum rod length is 600mm. The modern demilitarisation of MESKO’s outdated ammunition stockpiles plant was built on the premises of the company. It has two lines for demilitarisation. 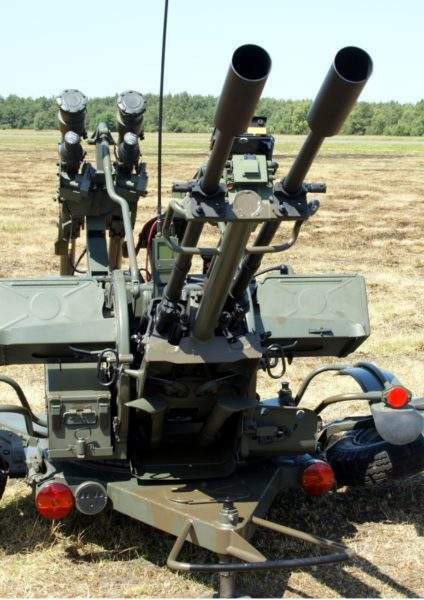 The first is for the demilitarisation of artillery ammunition calibre 57mm – 155mm, rocket engines and propellant charges using devices for dismantling ammunition, TNT melting and underwater sawing. The second line is for the demilitarisation of ammunition calibre 5.56mm – 35mm, fuses and grenades using explosives, an incinerator and a detonation furnace. Applied technology is based on the most modern techniques, which do not cause soil and water pollution. Secreted exhaust gases are purified. MESKO's range of small calibre and special ammunition for military use includes cartridges in a variety of sizes and tracer / armour piercing projectiles. 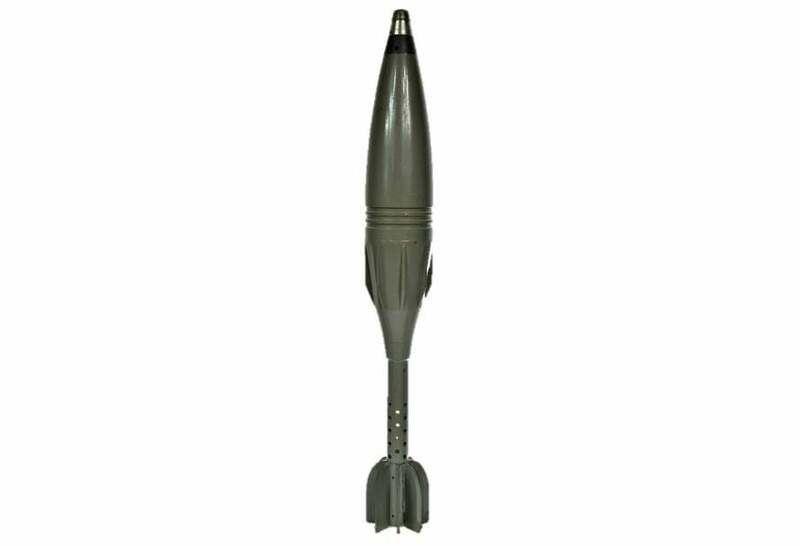 MESKO offers 98mm mortar round with demolition-fragmenting projectile, designed to combat against hidden targets, enemy personnel and armoured or non-armoured vehicles. GROM is a modern anti-aircraft missile system designed to target low-flying helicopters and airplanes. MESKO produces ammunition for 120mm Rh 120 L44 TANK GUN in four variants. These are APFSDS-T, APFSDS-T-TP, HE and HE-TP. TRG-122 is a 122mm precision-guided artillery rocket designed to provide high firepower against high pay-off surface targets at long ranges. 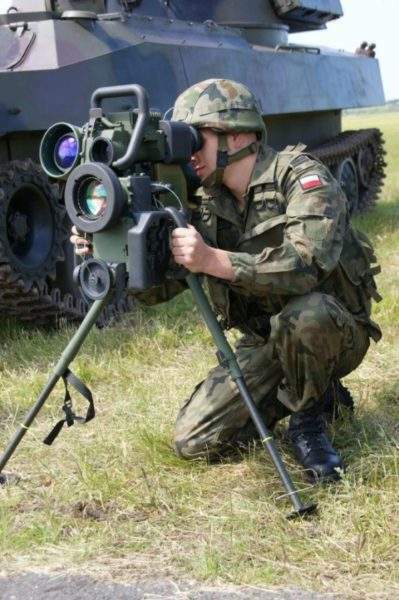 The Rak 120mm self-propelled mortar system is currently being produced by Huta Stalowa Wola (HSW) to meet the requirements of the Polish Land Forces. 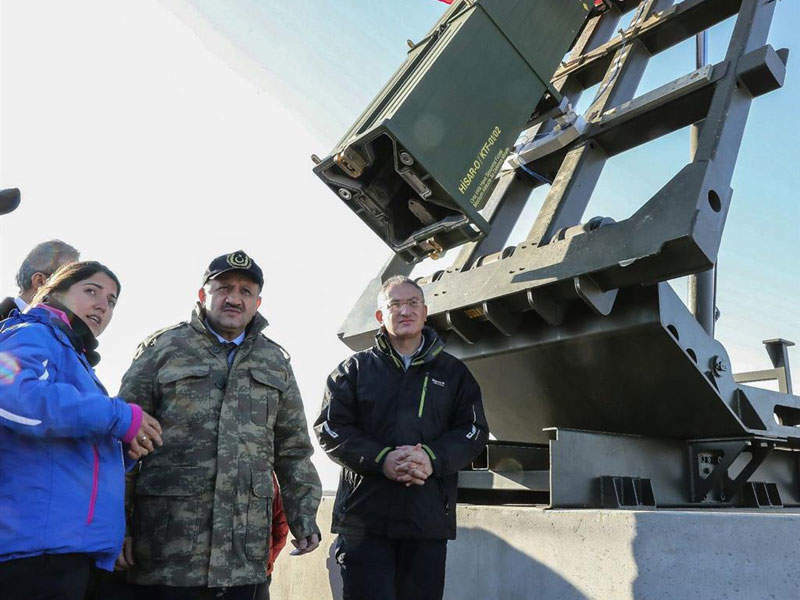 A test launch of the HİSAR-O medium-altitude air defence missile system was conducted by the Turkish Armed Forces in the city of Aksaray in December. 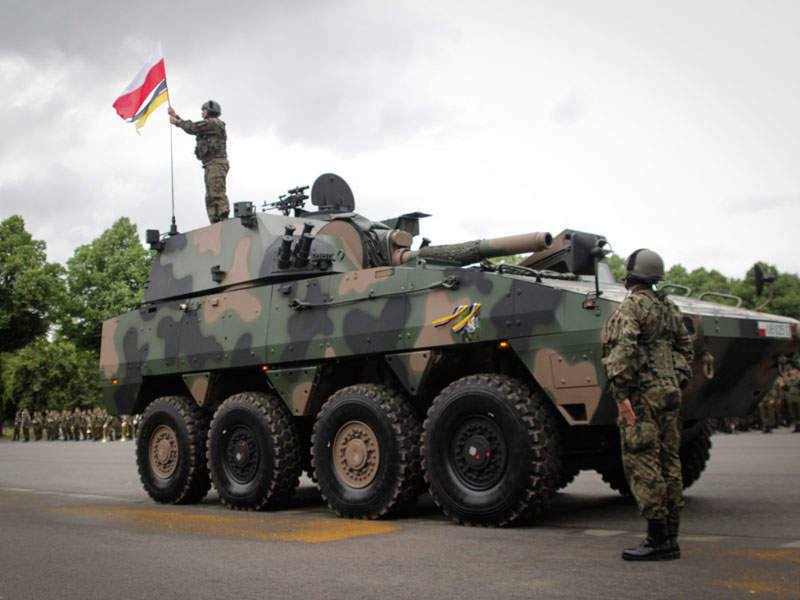 The BT-3F amphibious vehicle is intended for use by the Army, Navy and Marine Corps and provides high manoeuvrability, armour protection and direct fire support for the troops on land and at sea. 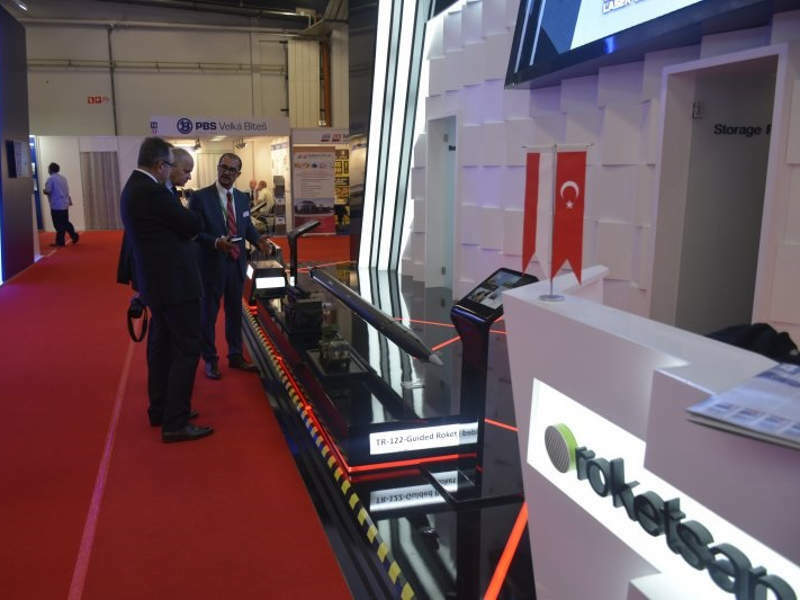 UMTAS (Uzun Menzilli Tanksavar Sistemi) is a long-range, anti-tank missile system designed to provide armed forces with the capability to destroy heavily armoured ground targets. 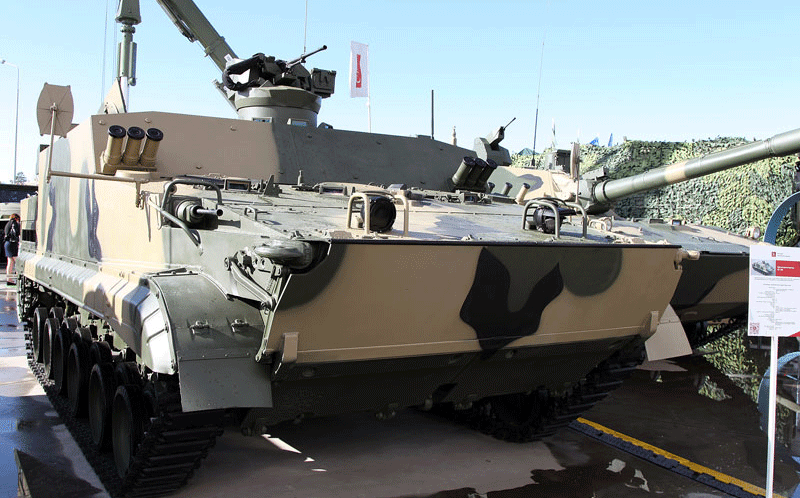 Kryl 155mm lightweight, truck-mounted, self-propelled howitzer system, designed by Polish heavy industry manufacturer Huta Stalowa Wola (HSW), was unveiled at the MSPO 2014 International Defence Industry Exhibition in Kielce, Poland. 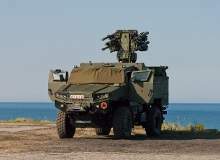 SPZR Poprad is a self-propelled anti-aircraft missile system developed by PIT-RADWAR (formerly Bumar Elektronika) to provide the armed forces with short-range air defence capability. 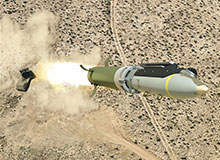 Ground-Launched Small Diameter Bomb (GLSDB) is a long-range, all-aspect, precision-attack, ground-launched weapon developed by Saab in partnership with Boeing to address the emerging needs of armed forces. The SA80 A2 L85 is a 5.56mm gas-operated assault rifle manufactured by Heckler & Koch. It is a member of the SA80 family of assault weapons and serves the British Armed Forces as Individual Weapon (IW) and Light Support Weapon (LSW).